Poppyfield Card Crafts : INSPIRE & CARD GIVE-AWAY PLUS BONUS! to today's give-away card plus a bonus! This design consists of frames, a few layers and the flowers are made using a craft punch. The sentiment is also stamped onto a piece of card that was created using a different punch. Sometimes it's good to revisit your stash that has not been used for a while and have a play! If you would like to own the above goodies just leave a comment on today's post. As usual it doesn't matter if you have won previously or where you live as we post internationally. Thank you, June. 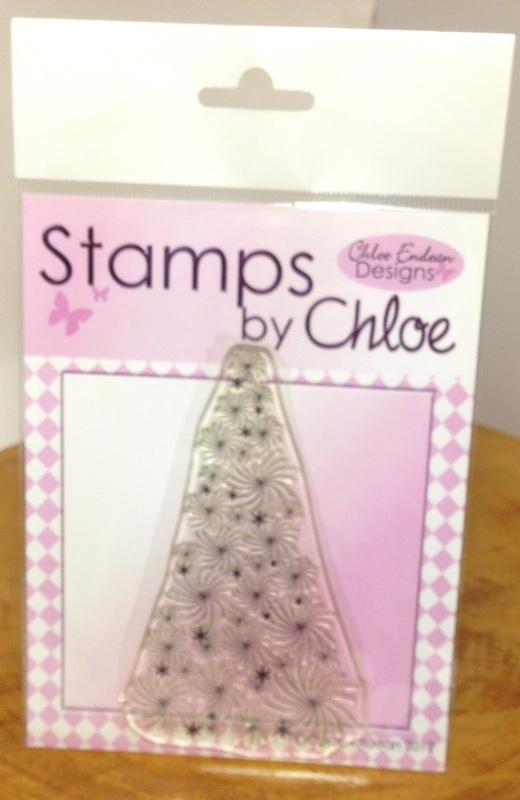 Lovely, 'Inspire' card and a fun stamp! Thank you June - it is very kind of you to offer us a stamp as well as the lovely card. I like layers and frames and this just fits the bill !!! Lovely card and stamp as freebies June. Very generous of you. Thank you.